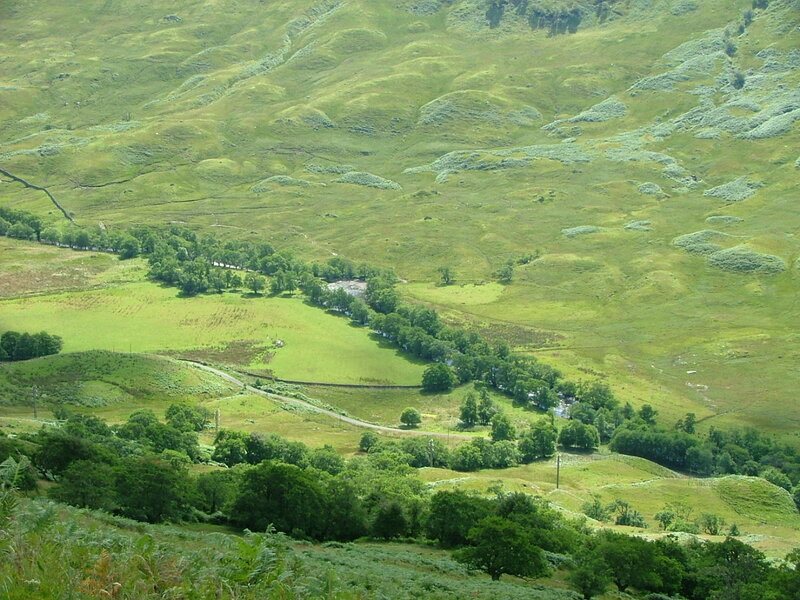 Breadalbane DMG are currently taking forwards their Deer Management Plan, which can be located below. It comprises a number of documents, including maps and population models, along with essential background information and a Working Plan. If you would like to make comment on our plan, please contact the Group Secretary at victor@nativewoods.co.uk. The Working Plan document evolves as work progresses. Formal consultation on the Plan is now closed, but we are happy to take comments on what we are doing at any time. This Appendix is Confidential to Group members only. All communication with BDMG is encouraged through the Chair or Secretary, who will pass on contacts for individual members as required. This Appendix is confidential to Group members only. Cull targets are collated at a Sub- area level and listed in Appendix 7, below. This Appendix is updated an an annual basis.